Click on topics below to find primary sources related to curriculum standards. 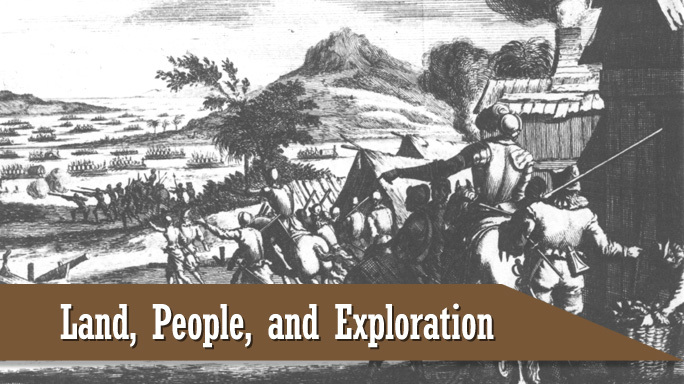 To see all primary sources for Land, People, and Exploration, click here. 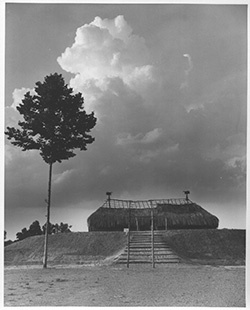 The TSLA Photograph Database does feature modern-day images of Pinson Mounds and Chucalissa Indian Village that are included in this era.